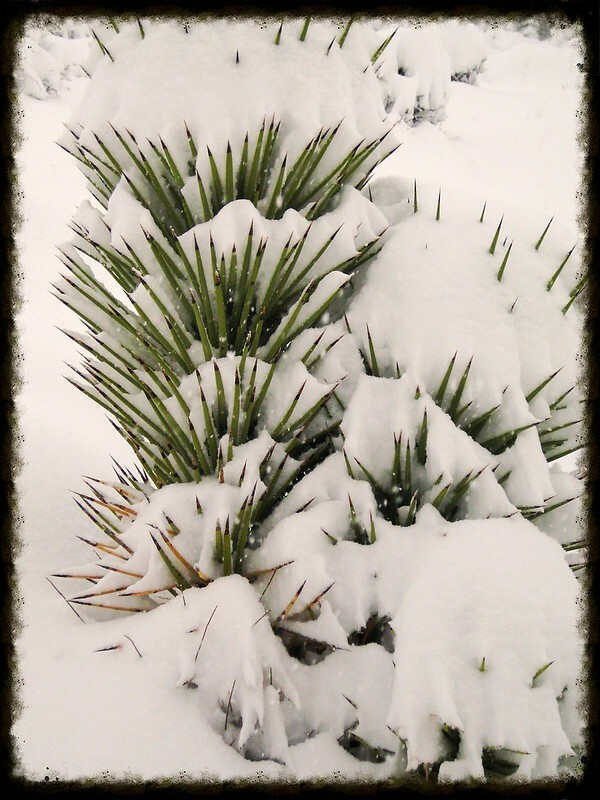 I lived in the high desert for a few years…Joshua Tree area in CA. Based on the photo above, I could easily tell you we had wicked winters with 13″+ of snow on a regular basis. No place for a warm weather gal! The cold and winds go on for months and you need to make certain you’re stocked up on supplies because there’s no getting out during the winter. Snow drifts top 8 feet and roads are frozen solid. You could find yourself deciding to move to the area because you (unlike me) LOVE snow and cold weather activities. Or you could find yourself avoiding the area because you (like me) HATE being cold, trudging through snow, scraping the white powder off your truck and sloshing through slush. It is easy to believe what I said…after all, you saw the picture and heard my words. It makes perfect sense. IF what I said was true…either conviction/action on your part would be correct. However…what if it wasn’t true? Wouldn’t it be prudent to do your own research into the facts before making a decision to follow through on what you had been told? The truth is, that was a freak storm. The average historical temperatures for the area rarely go below freezing…58 degrees for the high and 33 for the low. Not exactly winter wonderland material. That freak of nature lasted 2 days, followed by one day of marvel at the snowman my son and his wife made which the next day said snowman died and we were out of parkas and back into t-shirts. One of Mr. Gypsy’s favorite phrases is “Truth>Freedom”. Over the years he has said it, scribbled it on post-it notes, highlighted it on mirrors, written it on paper and had it tattooed on the inside of his right thigh…OK…just kidding about the tattoo but you get the point. It has been one of the central points of focus in our household. It is so easy to focus on Gods grace, mercy, forgiveness, love and our freedom in Christ. Christians meditate on, memorize and cherish those verses of comfort. The truth is we serve a righteous and just God and the Scriptures also tell us of His anger, judgement, punishment and consequences of our sin. Laypeople, are we spending more time getting into the word or listening to what someone else preaches from it (or gives a motivational speech supposedly based on the Word)? Oh dear Brothers and Sisters in Christ…let us not get carried away with all the charlatans out there “preaching another gospel” of warm and fuzzy, positive thinking. There is nothing warm and fuzzy about the Cross of Christ, the blood that was spilled, the stripes that sliced through His flesh or the thorns that pierced His head and there was only one positive thing to come of it and that is our Salvation. Let us hold tight to ALL the truths that are presented to us in the Scriptures that we may find ourselves pleasing to Him who gave His all.